In a united effort spanning the globe, cosmetics giant Mary Kay joins its independent sales force worldwide in providing makeovers for women in need through Mary Kay’s Global Day of Beauty. From the United States to the Ukraine and from China to the Czech Republic, Mary Kay markets worldwide will participate as the iconic beauty company kicks off its multi-month initiative with events in four U.S. cities. En un esfuerzo conjunto que abarca múltiples naciones, Mary Kay, gigante de la industria cosmética, se une a su cuerpo de ventas independiente alrededor del mundo para proveer makeovers a mujeres necesitadas en el Día Internacional de la Belleza Mary Kay. Desde Estados Unidos hasta Colombia y desde China hasta Brasil, los mercados Mary Kay alrededor del mundo participarán de esta iniciativa multimensual impulsada por la emblemática compañía de belleza que comenzará con eventos en cuatro ciudades de EE. UU. In a united effort spanning the globe, cosmetics giant Mary Kay joins its independent sales force worldwide in providing makeovers for women in need through Mary Kay’s Global Day of Beauty. From the United States to the Ukraine and from China to the Czech Republic, Mary Kay markets worldwide will participate as the iconic beauty company kicks off its multi-month initiative with events in four U.S. cities. 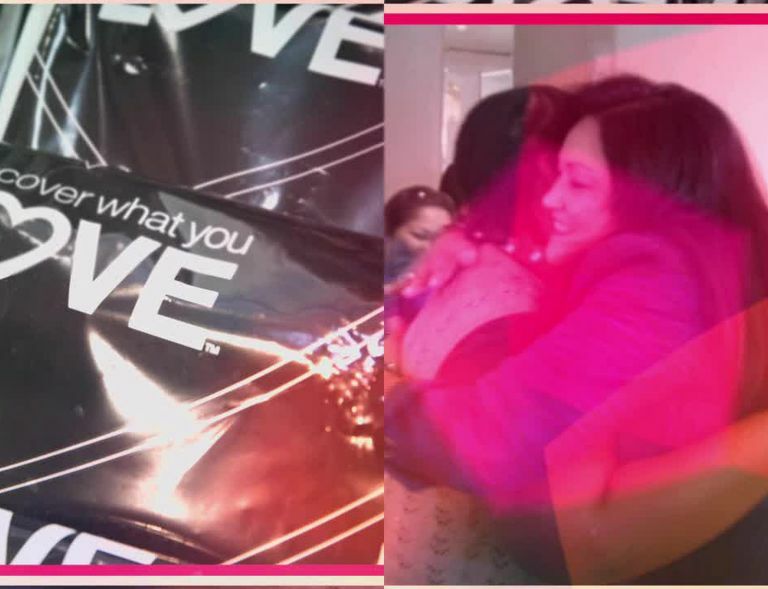 DALLAS – March 2, 2015 – In a united effort spanning the globe, cosmetics giant Mary Kay joins its independent sales force worldwide in providing makeovers for women in need through Mary Kay’s Global Day of Beauty. From the United States to the Ukraine and from China to the Czech Republic, Mary Kay markets worldwide will participate as the iconic beauty company kicks off its multi-month initiative with events in four U.S. cities. In celebration of International Women's Day, local domestic violence survivors in Miami, Washington, D.C., New York and Los Angeles will receive a day of beauty and pampering. As the newest Mary Kay Cause Champions, actress and singer Debby Ryan, most recently seen as TV’s “Jessie,” and globally recognized fashion designer Abi Ferrin will join forces with Mary Kay at special events celebrating the inner and outer beauty of women design to create awareness of dating abuse and domestic violence. The partnerships with Ryan and Ferrin are the most recent elements of Mary Kay’s Don’t Look Away campaign which works to educate the public on recognizing the signs of an abusive relationship, how to take action and to raise awareness of support services. Ferrin shares her story of abuse and ultimately, her journey “victor” in Mary Kay’s new public service announcement series, "1 in 4." Mary Kay has a long-standing commitment to prevent and end domestic violence. Over the past 15 years, Mary Kay Inc. and The Mary Kay FoundationSM have given $50 million to domestic violence prevention and awareness programs to women’s shelters across the country in an effort to end the cycle of abuse. 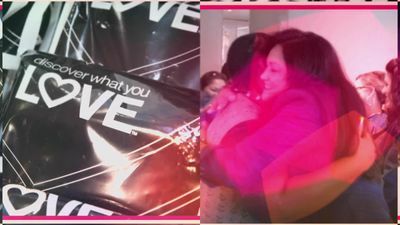 Mary Kay’s Don’t Look Away campaign also powers the nation’s first-ever text-for-help service operated by loveisrespect which provides safe and anonymous help to thousands of people each year via text.